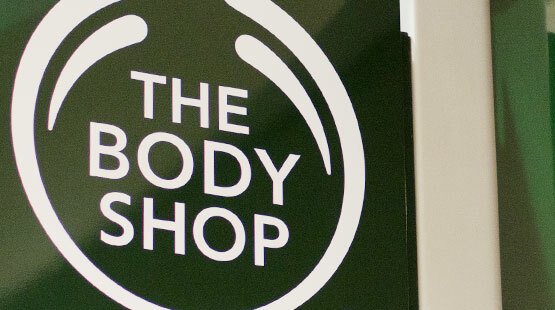 The Body Shop® is a global beauty brand built on making people feel so good – face, body and soul. 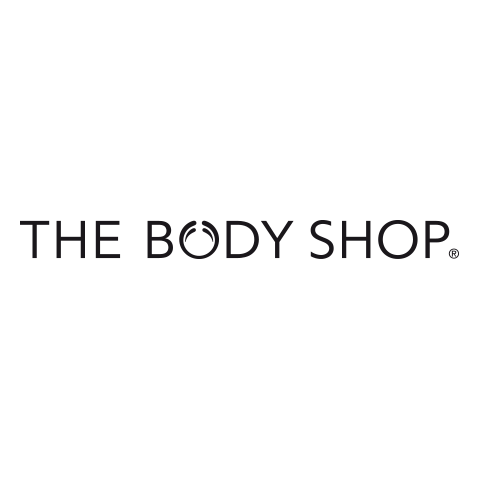 The Body Shop® seeks to make a positive difference in the world by offering high-quality, naturally-inspired skincare, hair care and make-up produced ethically and sustainably. The Body Shop® was the first international cosmetics company to introduce fair trade to the cosmetics and toiletries industry in 1987. Through a unique Community Trade (CT) programme, The Body Shop® sources fine raw ingredients and accessories from the four corners of the globe, with a commitment to trade fairly with small-scale farmers, traditional artisans and rural co-operatives that are experts in their field. 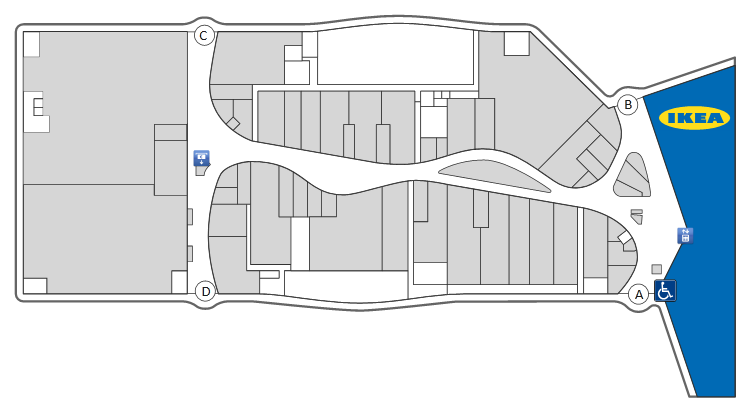 In exchange, we offer good trading practices and independence-building prices.